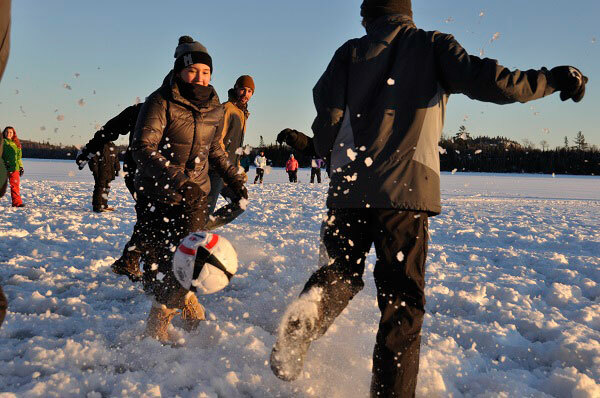 Join your camp friends and Menogyn staff for a program-packed celebration of winter. 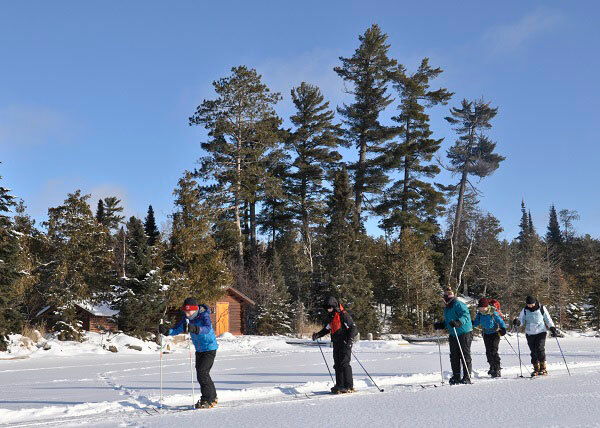 There will be skiing, snowshoeing, an introduction to dog sledding (and a run if weather permits), a possible overnight and ice-fishing. There are no bugs, and the hot chocolate flows like water. Even if you haven’t attended Menogyn summer camps, newcomers are always welcome. Transportation provided from the Shoreview YMCA and Duluth.